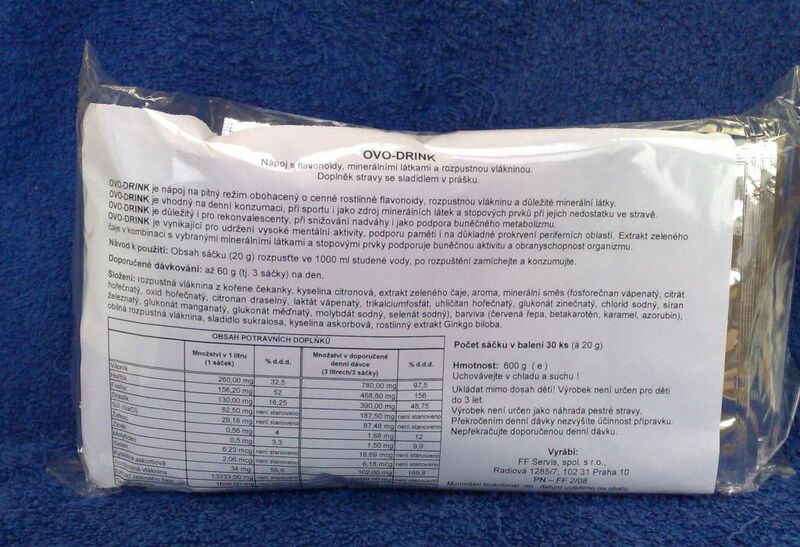 Drink Drink Drink is a diet supplement suitable for daily consumption, sports and lack of vitamins and trace elements. It is particularly beneficial during convalescence and overweight reduction. It maintains high mental activity and supports memory. The extract of green tea and minerals promotes the body's immune system. It is a powder preparation and we recommend it to drink up to 3 times a day. If interested, do not hesitate to contact us.